Is North Korea Hacking Poker Sites to Pay for Nukes? There are strong indications that North Korea has been responsible for a series of attempted cyber attacks on poker and gambling sites. The communist country has been building ups its military arsenal at the expense of its impoverished citizens, and there are strong suspicions that it intends to use money stolen from gambling sites to fund its growing nuclear weapons programme. Should Online Poker Players Beware? The Financial Security Institute (FSI) based in South Korea has made this startling claim based upon its detailed investigation into the actions of hackers from its neighbouring country. In fact, it has been monitoring the actions of hackers from the North for the past three years. 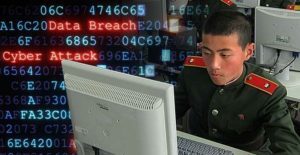 According to the FSI, the people behind most of the attempted attacks on online casinos and poker sites are on the North Korean government’s payroll. The group has previously been focusing its efforts on government agencies in South Korea seeking to disrupt operation. However, it now targets banks and financial institutions in order to steal identities and money. Clearly, North Korea’s leader Kim Jong Un is more interested in gathering money instead of closing down government and private operations or stealing state secrets. 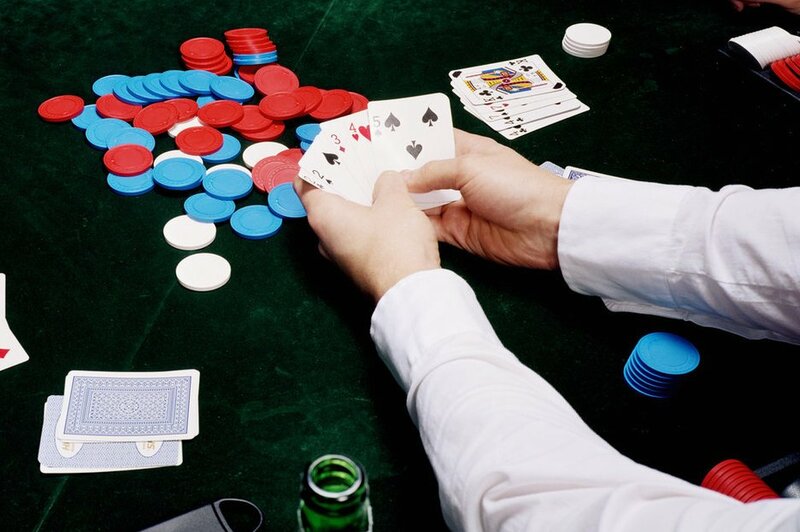 The North Korean hackers have recently been installing malware across machines in order to help them cheat at poker. They intend to use the malware to win at a number of casino sites and accumulate money this way. In fact, North Korean hackers have also been connected with attacks on Bitcoin and on ATMs in South Korea in order to build a substantial war chest. There is no direct information about the origin of the hackers and what they intend to do with the money. After all, North Korea is one of the most reclusive nations in the world. However, it is a fact that that country has been escalating tensions in the area by conducting a series of missile tests. What’s more, the country’s latest intercontinental missile test indicates that it can reach a number of targets in the United States although the missiles do not have enough capability at present to be lethal. All in all, it is clear to see that the country is pouring money into its armaments programme. The last major cyber-attack linked to North Koreans was the one that targeted Hollywood’s Sony Pictures in 2014. The movie studio had had to face a lot of embarrassment at that time because the hackers had released a great deal of company data, employee information, and email correspondences. It is believed that the hacking attack was in response to the studio’s film called ‘The Interview’ which mocked the North Korean Supreme Leader. The WannaCry ransomware attack that took place three months ago has also been linked to North Korea. The attack was very widespread since it affected more than 300,000 computers located in 150 different countries. The government of North Korea has said that it has nothing to do with the latest cyber-attacks. However, the government always denies its involvement with any such activity. There is not a lot of information about the extent to which hackers have compromised the financial records of online poker games. However, there is a chance that players’ accounts at gambling sites might be held ransom. It’s therefore very important for players to use the best possible anti-virus software to ensure that their computers are free of malware. They could also maintain their money in multiple accounts in order to reduce their overall risk. However, these are precautions that players should take even if they aren’t worried about North Koreans using their money to nuke the rest of the world.